Whenever some negative feeling seems to get over you, try to do whatever makes you feel better. Try a loved hobby or listening to music that uplifts you. Watch your favorite movies, take a walk or drive the car along a beautiful route. Also, even a mild exercise can help keeping those negative thought out of your head. Take the stairs and not the elevator or park your car further away so you get a chance to walk a little. 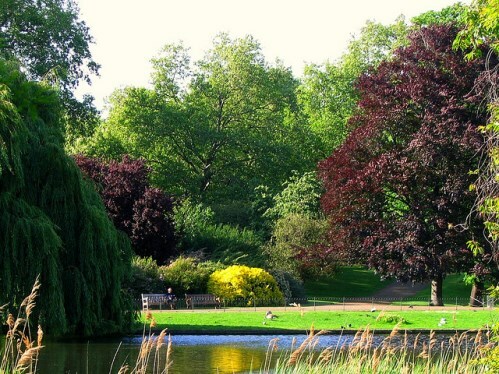 Get out in the sun and seek out a little green surroundings, like a lake or a park. Try to have those activities in your daily or at least weekly routine. It can be difficult to overcome the urge to stay all day inside and isolated, so be patient and give yourself the necessary time.